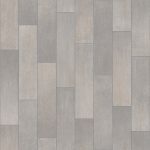 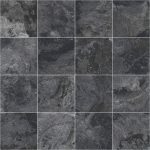 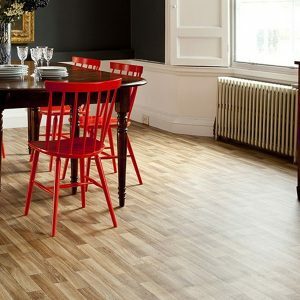 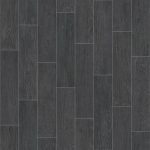 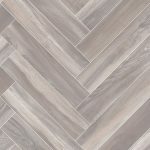 Get a great looking and practical vinyl with Safetex Vinyl Flooring. 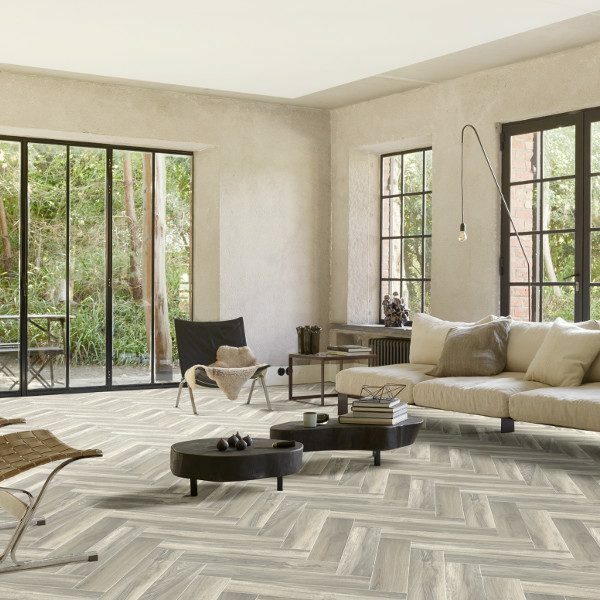 There’s a design here for everyone, with a mix of stone, tile and wood patterns. 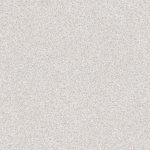 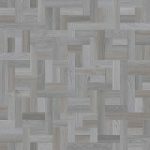 The matt texture and detailed patterns gives you a realistic look. 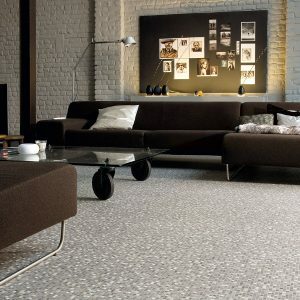 Wither it’s that ultra-modern look or that classic feel there is sure to be design that fits you style. 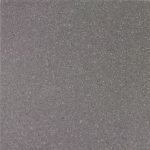 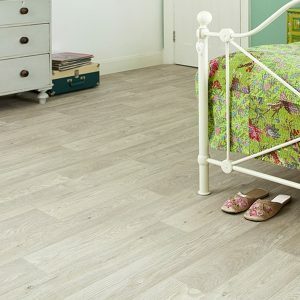 The 2.3mm backing adds a more comfortable and warmer feel underfoot than tiles. 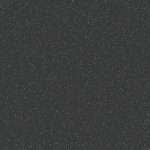 The felt backing gives your vinyl an extra layer of comfort and helps your vinyl to stick to surface with small imperfections. 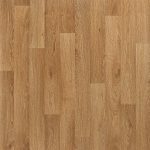 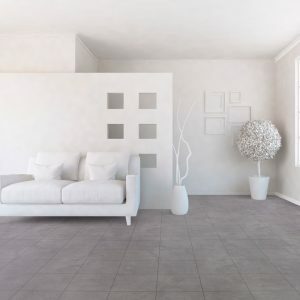 Perfect for kitchens and bathrooms easy to clean, with its slip resistant coating this vinyl has a heavy domestic rating so it’s ideal for those busier families. 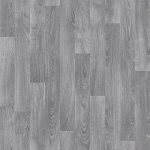 The Safetex Vinyl flooring comes with a felt backing, a slip resistant rating of R11, a thickness of 2.5mm and a wear layer of 0.2mm to keep you well satisfied and happy with your new flooring.